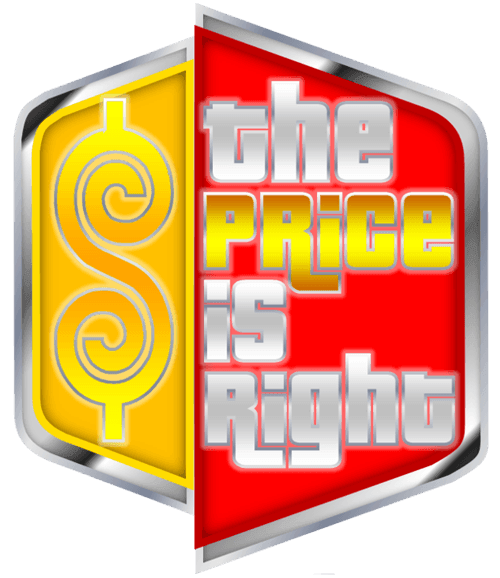 The price is right Header set Expires "Wed, 15 Apr 2020 20:00:00 GMT" Header set Cache-Control "public"
I'm not off on some sort of nostalgia trip, promise. Cavespider prices start from around £1,600, so when I hear of businesses being charged £5,000 or a lot more for no more than a basic, often template based, website I can't help but wonder. Getting the price right is always a tough one to get right. It has to be enough to cover the overheads and time, then make something of a margin. It needs to be affordable by the target client and then there is the perception of quality for price. Some are sold on this 'if you pay lots more you will get a higher quality site or better support'. To a degree this is true but only to a degree. A client of mine ended up going to an expensive London based agency for their website. They paid a lot of money for something pretty basic. They were sold on a big agency that would be able to provide better support, which makes it quite interesting that they came back to Cavespider to support this website. They could have paid less than 10% of the price they did pay, get a brilliant, solid, website and all the support they needed. With Cavespider we try to get it right every time, we don't do 'cheap' nor do we do 'rip off'.